My practice focuses on all aspects of litigation. 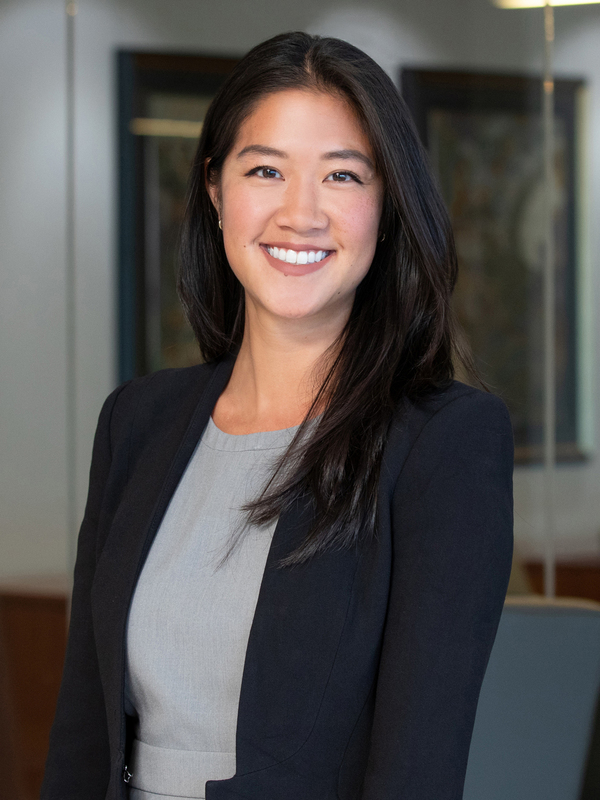 Prior to joining Adams and Reese, Chelsea J. Lu was an associate at a private law practice in Houston where her primary focus was products liability and mass tort. Her previous experience includes criminal trials, strong in limine and summary judgment motion practice, and negotiating and mediating cases for settlement. Before being admitted to the Texas Bar, Chelsea interned with the Harris County District Attorney’s Office and clerked with a criminal defense firm. While in law school, Chelsea was a varsity moot court advocate – winning several awards around the country – and an assistant editor of the South Texas Law Review. She also served as a Langdell tutor to first-year students, a research assistant, and an officer on the Board of Advocates. She was a Dean’s Scholar, received the HBA Litigation Section Scholarship, Association of Corporate Counsel Diversity Scholarship and Federal Bar Association Blask Fellowship, and she was invited to join the Order of Barristers following graduation. Chelsea has volunteered with Voices for Children, Court Appointed Special Advocate (CASA) of the Brazos Valley, Big Brothers Big Sisters of Brazos Valley and the Boys and Girls Club of America.